NAG offers a unique blend of content for visitors across the gaming, technology and geek culture spectrum. Daily news, reviews, previews, opinions, buyers guides and anything vaguely related to being a geek is what you will find on www.nag.co.za. Additionally, visitors to our site can enter competitions, sign up to our weekly newsletter, watch some of our videos, buy some branded merchandise, or even join the NAG social networking groups and discord to chat with fellow gamers. The contemporary content on NAG covers video gaming, computers, gaming consoles, computer peripherals, gadgets, computer hardware, geek culture, gaming lifestyle accessories and anything else that relates to having interactive fun in the 21st century. Freelance contributors – Chris Kemp, Christine King, Gareth Runnalls, Henry Dowling, Linda Musabayana, Matthew Vice, Michael Reed, Miklós Szecsei, Neo Sibeko, Regardt Van der Berg. Look! We do other things as well!  rAge is SA’s biggest consumer computer, gaming, technology and geek culture expo. This annual event brings together the most popular and cutting-edge games, technology, gadgets and geek products under one roof. The NAG LAN is the biggest BYOC LAN in Africa, with over 2,000 gamers connected to the same network for a 52-hour weekend of non-stop gaming.  Rush is a rAge Esports Initiative, formed by NAG and rAge in 2016 to help build and nurture the emergent esports community in South Africa. The goal of this initiative is to significantly accelerate the development of the South African esports industry as a whole. All the places you can find us on the intertrons! If you’d like to speak to someone about advertising on one of our platforms, email sales@nag.co.za and one of our sales executives will be in contact with you. Any concerns, complaints, compliments, bug-reports, or general word-speaking with regards to the website can be sent to webmaster@nag.co.za. If you’d like more information on rAge or Rush you can email rage@nag.co.za.